Beautiful. Informative. Influential. 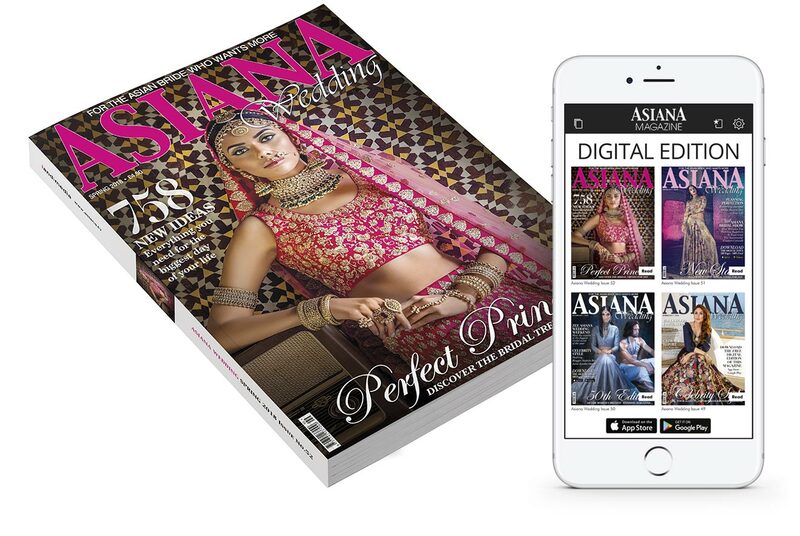 Asiana Wedding Magazine has helped over 100,000 couples to plan their Big Day. 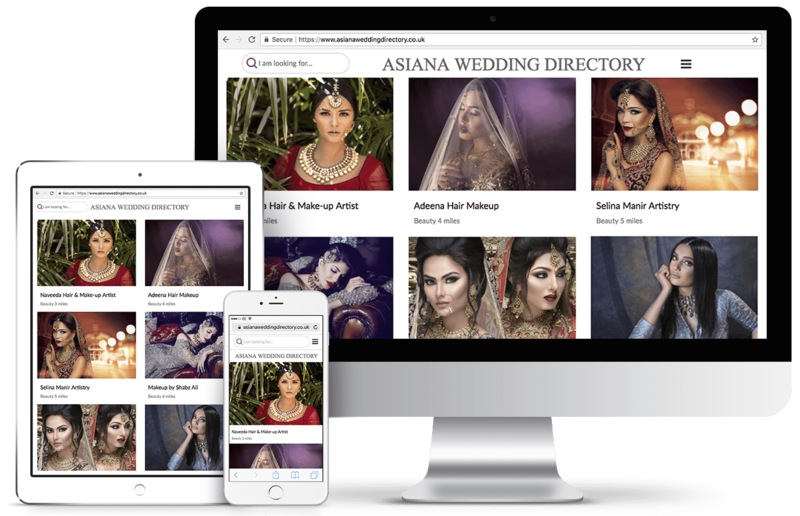 A magazine is where you can tell your story, build your brand and inspire The Bride. That’s how we generate millions of pounds worth of bookings for our Advertisers. Local brides prefer local suppliers. 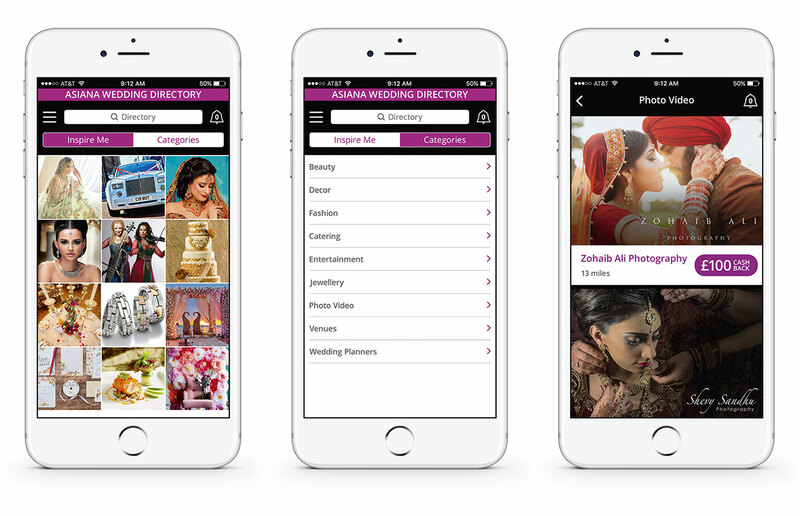 Our Online Wedding Directory uses location data to match customers and suppliers. So we guarantee your listing appears above all others in your category. Customers use Loyalty Cards and Promo Codes every day. Major brands prefer this to discounts because it protects the brand value. Our Cashback App rewards your customers, without giving away your profit. 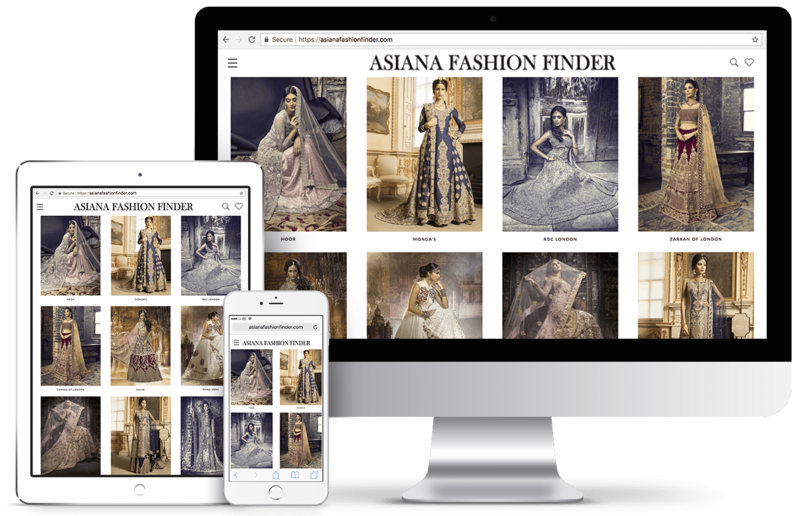 Discover Asiana’s most powerful digital advertising platform. Facebook, Instagram, Google, YouTube and other Websites. Your customers are everywhere. And now, so are your ads. It’s all about the dress. Without stress. Our multi-brand fashion website makes it easy to find the perfect outfit. 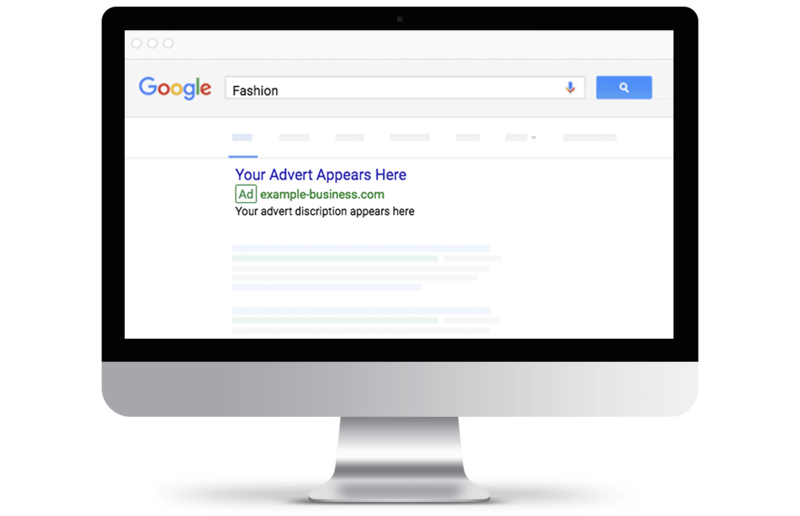 Search by Category, Style, Colour or Brand. Showcase your collection today.